When it comes time to growing a family and making babies, the obvious solution is more time in the bedroom. But that isn’t always enough. Infertility is on the rise, with one in eight couples diagnosed as “infertile,” and seeking help to obtain or sustain a healthy pregnancy. Most couples struggling to conceive a baby turn to the mainstream medical community first. Many end up enduring a slew of costly tests and invasive clinical procedures, which sadly don’t always guarantee pregnancy. A new best-selling book, Fertile: The Wise Woman’s Guide to Pregnancy Success, shares another way—a natural approach to increasing fertility that can help save readers time, money and peace of mind as they navigate their way to baby. In her book, readers learn how to approach their fertility naturally and holistically, through a simple framework that has a 75 percent pregnancy success rate. The book includes practical guidance and inspiring success stories of clients she’s worked with over the past 14 years of her clinical practice who were told by doctors they couldn’t get pregnant naturally, yet they did using the process she shares in her book. 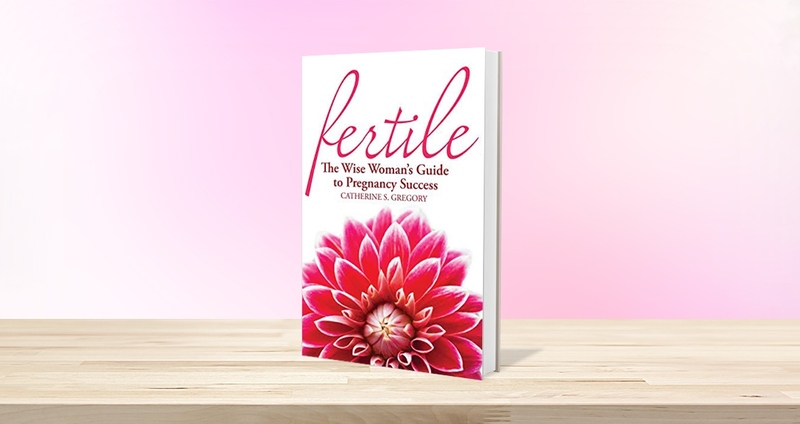 Fertile: The Wise Woman’s Guide to Pregnancy Success is available in both digital and paperback formats on Amazon.